Innovative new high power cordless tools that deliver the power and performance of an air tool while providing the mobility of a battery tool are being launched by Chicago Pneumatic. The new impact wrenches, impact driver and drill drivers offer superior power and battery performance for increased productivity, durability, ease of use and mobility. The powerful and efficient CP8848 ½” impact wrench, the flagship product of the series, is the perfect companion for those working in the automotive and industrial sectors. The CP8848 boasts a custom-designed motor and durable gearbox that provides a powerful 775 ft-lbs. (1,050 Nm) of torque and weighs just 6.9 lbs. (3.1 kg). The advanced technology of the 20-Volt/4Ah CP20XP and 12-Volt/1.5Ah CP12XP Lithium-ion batteries provide the operator with more power and a runtime which is twice that of other conventional products. The shock resistant and durable batteries slide smoothly into the tools’ cradle and are released via a quick release button. They feature triple protection circuitry and individual cell monitoring to prevent overheating and overloading during extended periods of use. The easily visible charge gauge provides accurate battery level information to help minimize downtime. Completing CP’s new cordless line are the compact CP8828 3/8” impact wrench, the lightweight CP8818 1/4” impact driver, the strong and versatile CP8548 1/2” hammer drill, and the ultra-compact CP8528 3/8” drill driver. Each of these tools provides superior power and torque while ergonomic handles and strategically placed switches guarantee ease of use. In addition, tool components and the housing were engineered to provide maximum reliability and durability for increased tool life. All CP cordless tool packs come with two batteries and a charger. Extra batteries and chargers are available. In addition, CP offers a range of genuine accessories, from drill bits to impact wrench sockets. 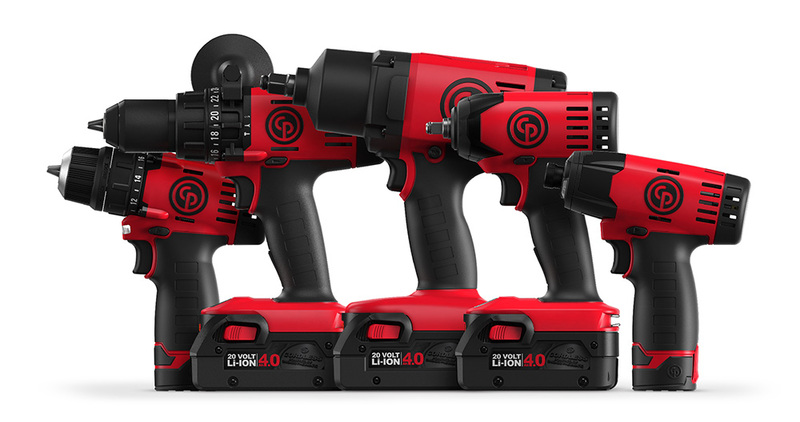 The new CP cordless tools, batteries and chargers come with a five year limited warranty for tools and a three year limited warranty for batteries, as well as a one year free replacement option (no hassle) in USA, Canada and Mexico (this warranty may vary for other countries, see the website for further details). 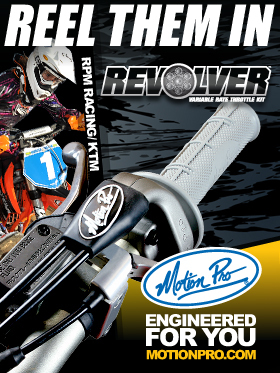 The entire range is now available from Chicago Pneumatic Tools authorized distributors. For more information on the new CP cordless range, please visit: www.cp-cordless.com.